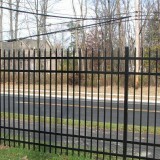 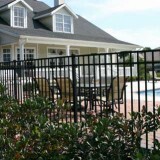 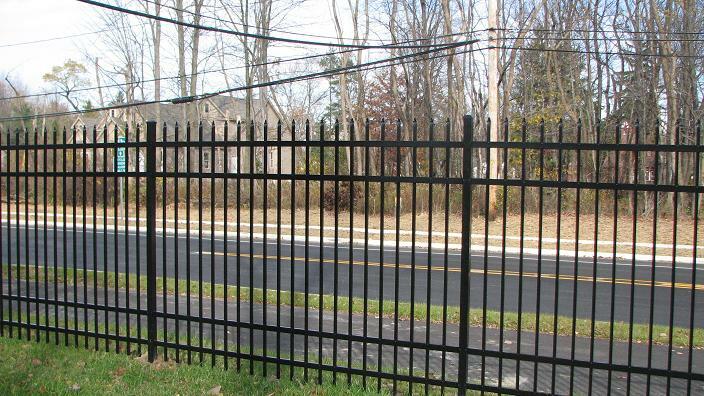 Aluminum fences are a great way to spruce up your property. 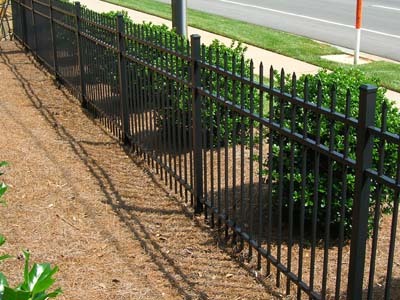 They typically come in black and have a long, maintenance free life. 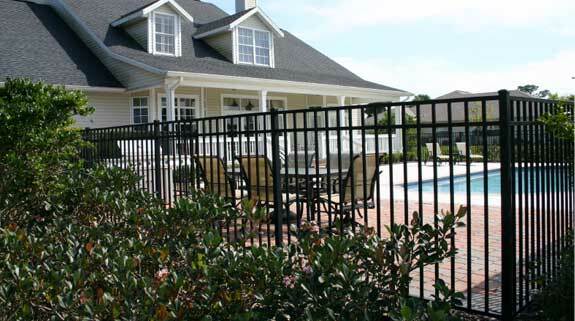 We recommend aluminum fencing to our customers that are replacing steel or wrought iron ornamental fencing because aluminum doesn’t rust. 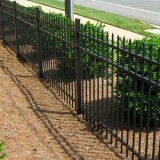 We work with our suppliers to offer several styles over different price points.